From a poor kid from in the projects, to successful entrepreneur, speaker and business coach, Tim Davis provides Mortgage Loan Officers sales coaching, leadership and business development strategies. 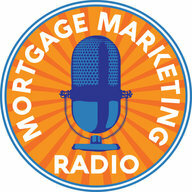 Tim is also a National Sales Trainer for Movement Mortgage. 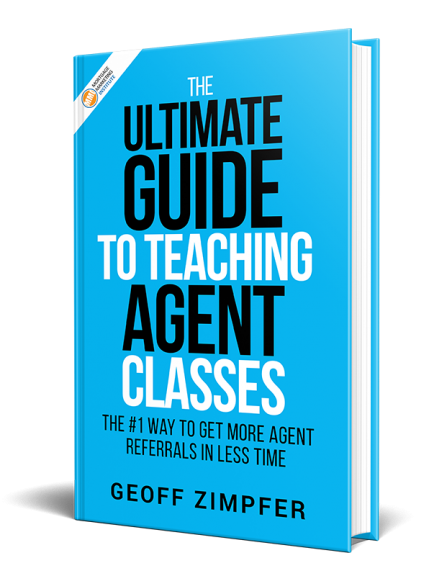 He delivers live presentations to hundreds of agents weekly, through is Agent Marketing Academy and helps Mortgage Loan Officers dominate their market through his Personal Branding Mastery programs. 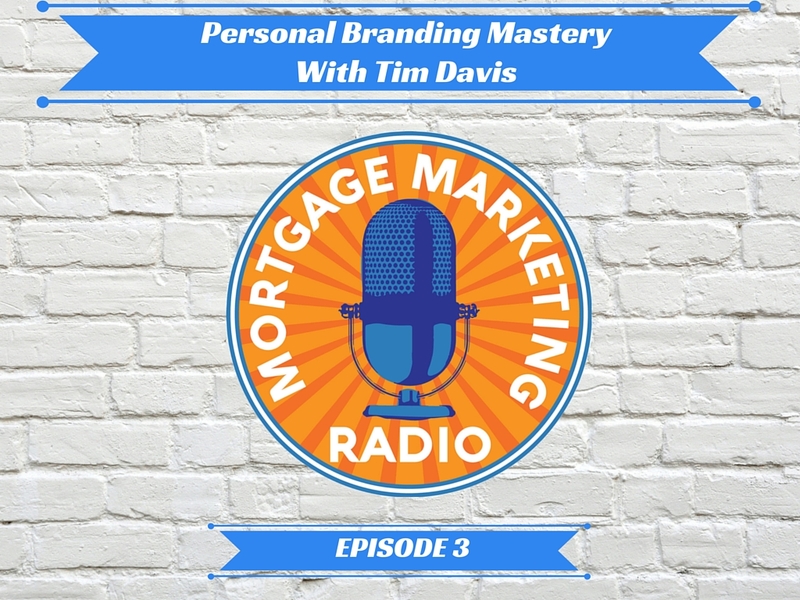 On this episode of Mortgage Marketing Radio, Tim’s sharing how Loan Officers can quickly gain awareness and competitive advantage through effectively choosing their ideal brand and go-to market strategies for maximum results.